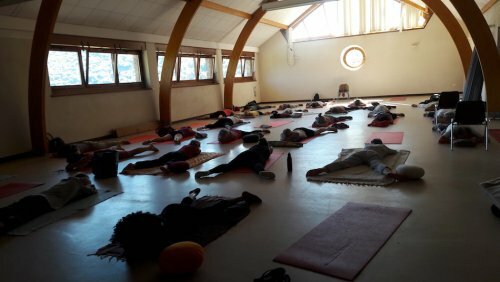 IDY - INTERNATIONAL DAY OF YOGA - FEEDBACKS FROM YOGADHAMA PARTICIPANTS - 2 YOGA WORKSHOPS THIS SUMMER 2018 IN SOUTH OF FRANCE - IDY - INTERNATIONAL DAY OF YOGA - Autumn term starts in our Yoga studio ! 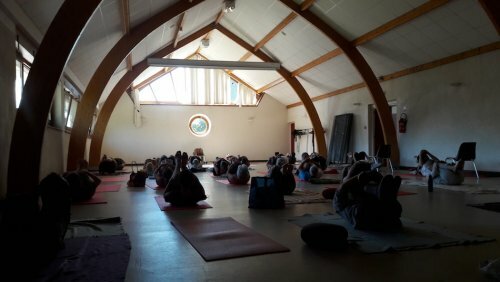 We celebrated the IDY 2018 in south of France. 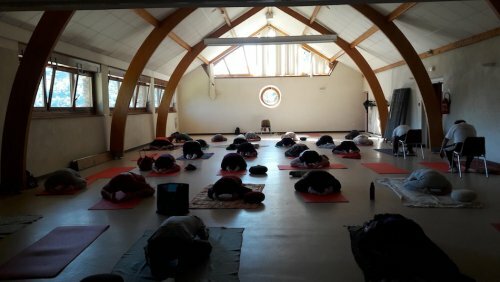 Thank you to all people that were available to participate !